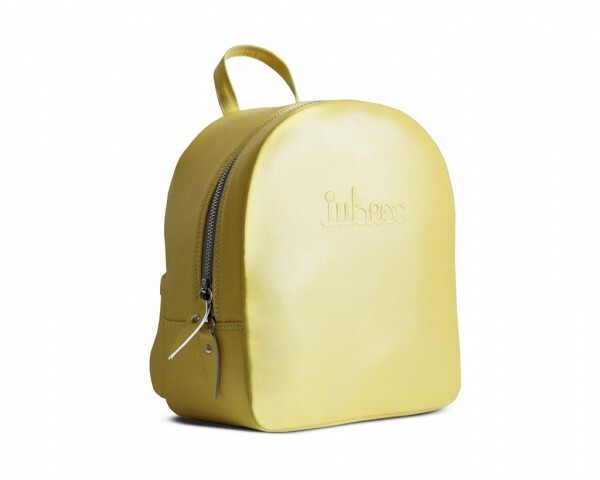 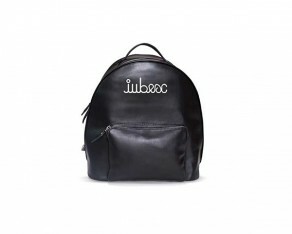 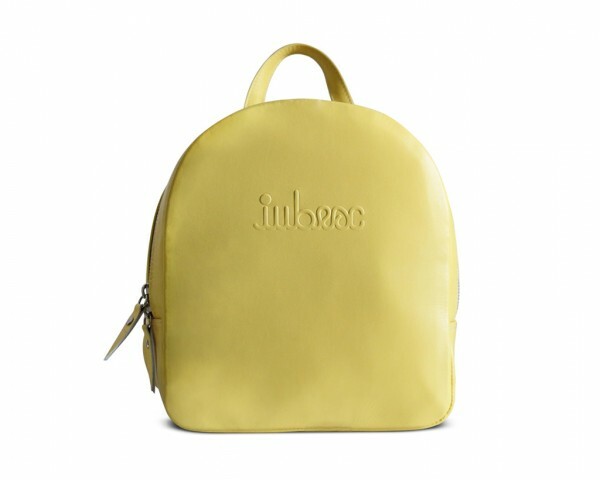 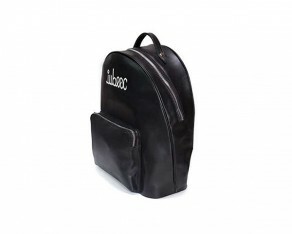 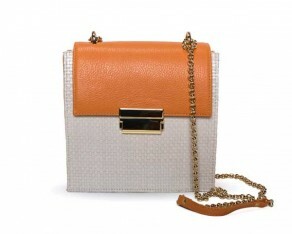 Our mini “Iubesc 02” backpack is handmade of the best quality yellow leather. 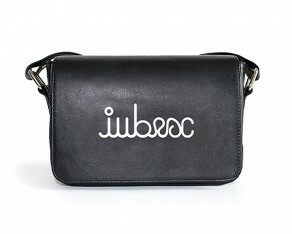 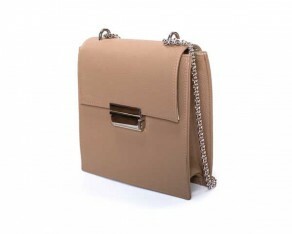 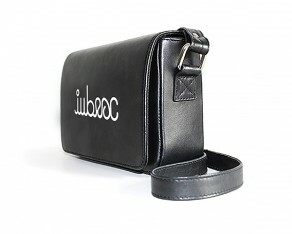 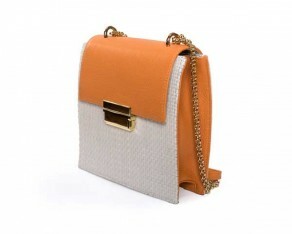 The embossed writing and the minimalist allure will make your outfits look more stylish than ever. Step into the season’s biggest trend with our classy backpack.